Leela BOOMS Stockfish and TCEC Superfinal. She is leading with 2 points! As per the usual expression of BOOM of TCEC chat when an engine finds something good, Leela right now is making a great surprise in her first appearance in a TCEC superfinal by leading after 64 games with 2 points more. 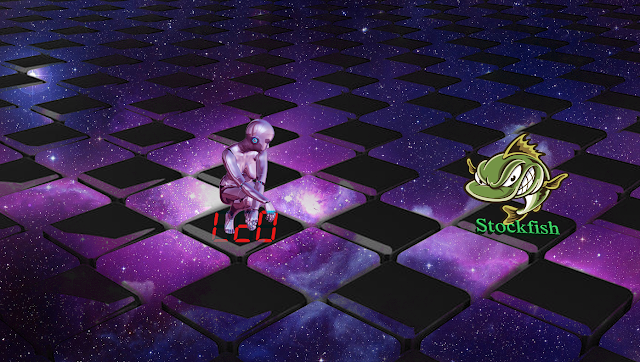 A 33-31 score in favor of Leela. 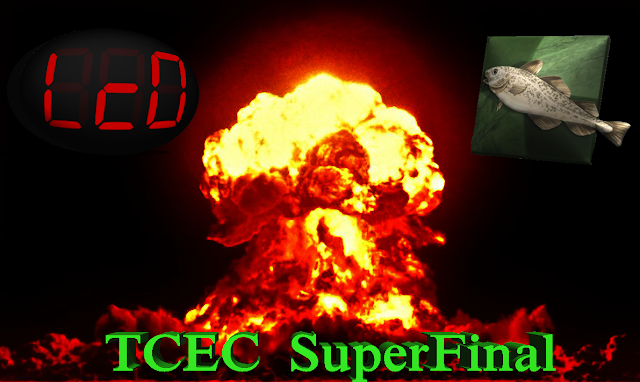 TCEC Superfinal Leela-Stockfish continues. Equal after 33 games! TCEC superfinal of 14th Season is currently being played as Stockfish and Leela battle for the TCEC Season 14 Champion title. Till now Leela surprises Stockfish and after 33 games the result is a perfect tie with 16.5-16.5 points. Yet 67 more games will be played so everything can happen. Leela won the TCEC CUP! Leela has won the TCEC CUP-2! 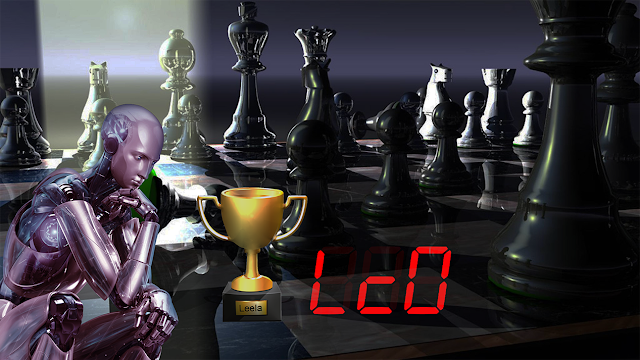 After many very difficult battles and games against the top Chess engines, Leela eventually managed to win the tournament. In the final Leela managed to beat Houdini at the very final game(before tiebreaks start) with a spectacular win.